Whether it is an early development player or an experienced national level player, we place great importance on player’s continuous improvement. 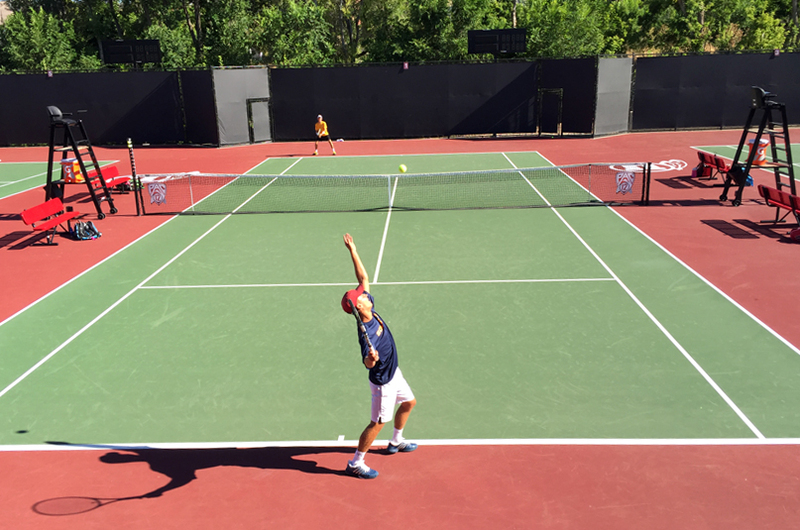 With the help of UTR ratings, we can track to see our players’ progress based on how they compete. We would like to recognize our academy players who have improved their UTR ratings in the past 6 months and 12 months. Certainly, this does not come without hard work and dedication. We will publish our ranking list in January, April, July and October of each year to reflect any new changes in our players’ UTR rating.